As Vice President of Cleantech San Diego, Shannon manages overall corporate communications, strategic marketing, and public relations activities to position the greater San Diego region as a global leader in the cleantech economy and smart cities movement while raising the visibility and profile of Cleantech San Diego and its members. 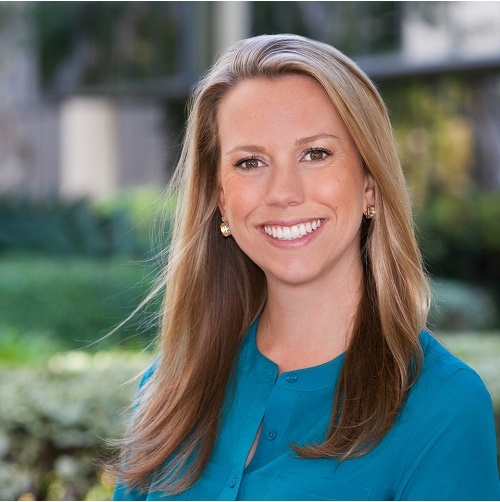 Prior to joining Cleantech San Diego in 2013, Shannon spent ten years in marketing and public relations roles at climate and technology research powerhouses Scripps Institution of Oceanography and UC San Diego. Shannon is an alumna of UC San Diego with a BA in Communications. In 2017, Shannon was named one of SD METRO’s “40 Under 40.” She is a member of the Balboa Park Sustainability Council and serves on the Regional Leadership Team for the Association of Women in Water, Energy, and the Environment.